Your mitochondria are the cellular energy generators that supply power to energy intensive organs like your heart, brain, and kidneys. As you age, the number of functional mitochondria you have in your cells declines. And that can dramatically impact your health and longevity. But there is a solution. 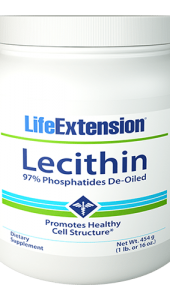 Taken daily, PQQ (pyrroloquinoline quinone) can activate genes that promote the formation of brand new mitochondria for more youthful cellular energy production. So make PQQ Caps with BioPQQ® ?a part of your daily regimen! Mitochondrial defense. Mitochondria possess their own DNA, distinct from the DNA contained in the nucleus. Unfortunately, compared to nuclear DNA, mitochondrial DNA are relatively unprotected. PQQ?s antioxidant potency and favorable gene expression profile act to support mitochondrial defense. 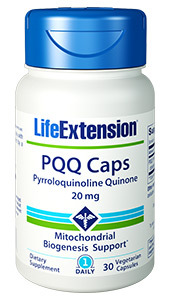 PQQ is an essential nutrient, meaning that your body cannot make it on its own. A growing body of research indicates that PQQ?s unique nutritional profile supports sleep quality,13 heart health and cognitive function ? alone14-16and in combination with CoQ10.17,18 This comes as no surprise, given how much energy these vital organs need. 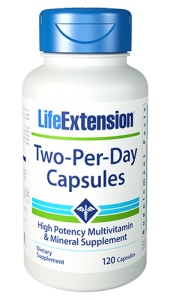 Life Extension uses a purified, highly potent form of PQQ from Japan that is produced through a unique fermentation process. The result is BioPQQ®, the highest quality PQQ available on the market today. 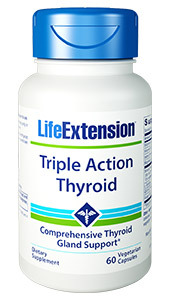 Other ingredients: rice flour, rice bran, vegetable cellulose (capsule), silica.